Some letters and writings from our collection. 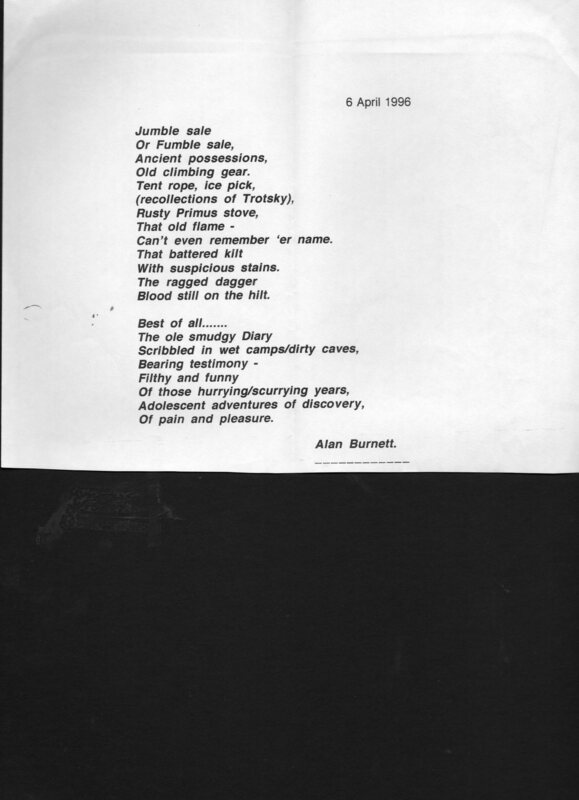 A poem written by Allan Burnett. See our Allan Burnett collection in the catalogue section. This entry was posted in Poetry & Writing. Bookmark the permalink. Both comments and trackbacks are currently closed.